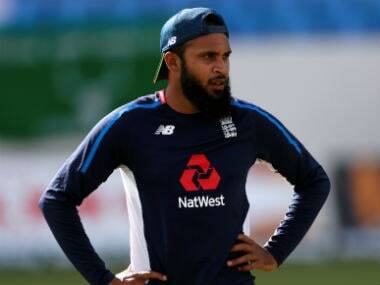 Leg-spinner Adil Rashid on Tuesday equalled his career-best third place in the updated ICC T20I rankings for bowlers after England's comprehensive 3-0 series win over West Indies. 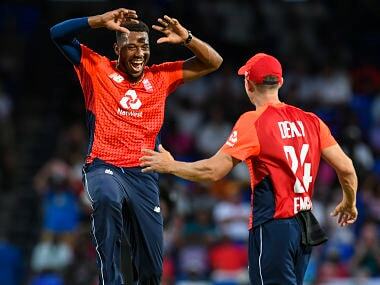 England medium-pacer David Willey knocked over the top-order in finishing with career-best T20I figures of four for seven from three overs to take the man of the match award as Windies were demolished for 71 off just 13 overs. Chasing 183 to win, the world champion West Indies just avoided the lowest ever total of 39 made by non-Test Netherlands against Sri Lanka in 2014. 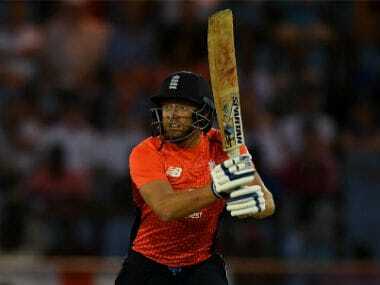 Jonny Bairstow made the most of the absence of a few specialists with a blistering early assault to set England on the way to a four-wicket victory over the West Indies in the first day/night T20 international of a three-match series at the Darren Sammy Stadium in St Lucia on Tuesday. 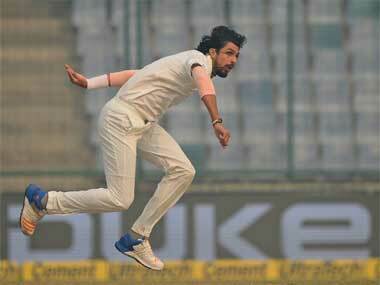 "It was a good spell from Kuldeep Yadav. We are not at all worried (about playing spin). We've got some very experienced players in our dressing room some very, very good players of spin," said England all-rounder Chris Jordan. Ishant Sharma will prepare for India's tour of England this summer by linking up with English county side Sussex for the first two months of the season. 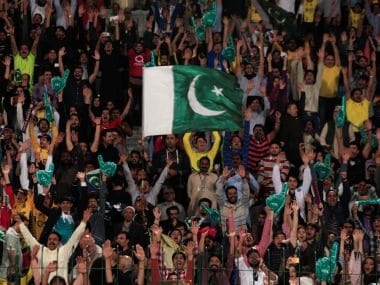 Pakistan fans have waited for years for high-profile encounters on their home soil and the World XI players can expect a boisterous yet hospitable crowd to greet them at the Gaddafi Stadium where each ball and stroke will be watched and appreciated with enthusiasm that is sure to reverberate through the foundations of this iconic venue. 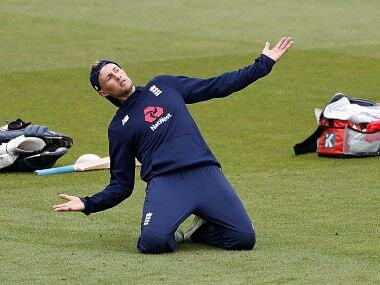 England, sent into bat, made 181 for eight with debutant Dawid Malan, in after skipper Eoin Morgan took the controversial decision to drop himself, top-scoring with 78. The continued trend of a middle and lower-order collapse from Sunrisers Hyderabad meant they could not stop Kolkata from booking their date with Mumbai.